Hope is a wonderful thing, but hope alone is not what makes a difference. When navigating through any journey, the right tools and an experienced guide can help find a way. No journey is a straight line, but with sturdy resolve and a desire to improve, it is always possible to reach new heights. Creative minds and eager spirits mix with an unwavering commitment to helping our clients find a way. Our wide range of programs and services help youth, adults, and families find a way through the challenging problems they face. We are proud of the difference we make in our community. Through our work we are witness to remarkable stories of change and growth. Our skilled team helps clients find creative solutions to difficult situations. Learn about the talented people at Vantage who help individuals, couples, and families reach new heights. 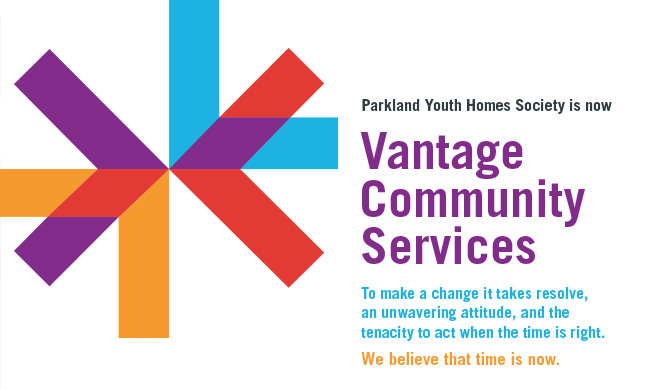 Connect with us for more information about Vantage?s programs and services or to make a referral.